Amy began dancing at the age of three in Atlanta, GA. Mrs. Earnest received her training with the School of Atlanta Ballet under the direction of Tom Pazik, School of American Ballet, Joffrey Ballet, and Pacific Northwest Ballet School. As a professional dancer she performed with Hartford Ballet, North Carolina Dance Theatre (currently Charlotte Ballet), Tulsa Ballet, and Pacific Northwest Ballet. She also was a finalist in the prestigious New York Ballet Competition of 1996 and was a member of the Chautauqua Ballet from 1998 to 2000. Mrs. 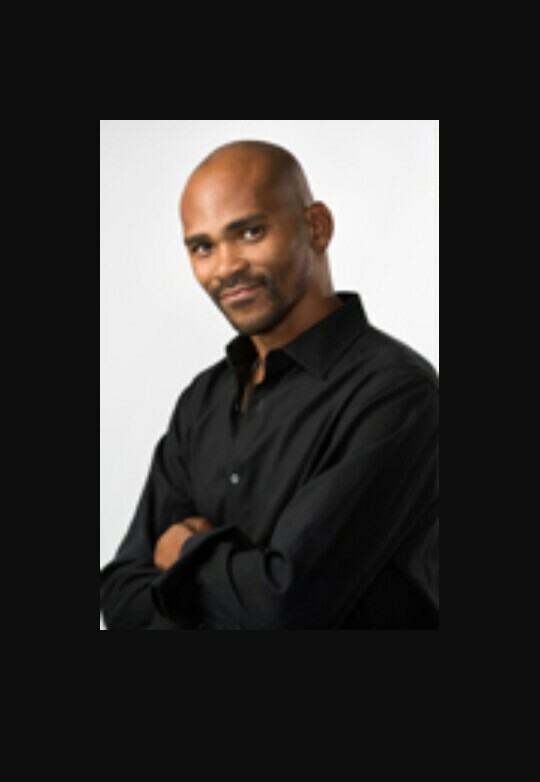 Earnest has been teaching and coaching students for the last 12 years and is certified with the American Ballet Theatre National Training Curriculum in Primary through Level 3. Mrs. Earnest owned and directed Avant-Garde School of Dance, along with her husband Lance Hardin, where they choreographed and produced numerous performances including an annualNutcracker. Mrs. Earnest has trained and coached students that have continued their training with prestigious schools including American Ballet Theatre, Joffrey Ballet, Houston Ballet, and San Francisco Ballet School. Mrs. Earnest is also a certified Pilates instructor receiving her certification through D.K. Body Balancing accredited by the University of Nevada Las Vegas and approved by the Nevada and Arizona State Boards of Physical Therapists. Mrs. Earnest also enjoyed her role as company teacher with Dawson Wallace Dance (formerly David Taylor Dance Theatre), from 2008-2012, along with a variety of requests as guest instructor. Most recently Mrs. Earnest and her husband Lance Hardin have served as Co Dance Directors at The Myles Reif Performing Arts Center in Grand Rapids, MN. Alayna first started dancing at a small local studio in Windsor at a young age and danced throughout her high school career. She was hired by A Dance Place and worked there as a dance instructor for five years, teaching mainly ballet and jazz to levels pre-K through 3. Her love for teaching inspired her to successfully run a dance studio out of her home for six years, where she taught ballet, lyrical, hip hop, and jazz to kids aged from 4 to 16. Through these two outlets, she had the privilege of choreographing multiple dance numbers, and shows. 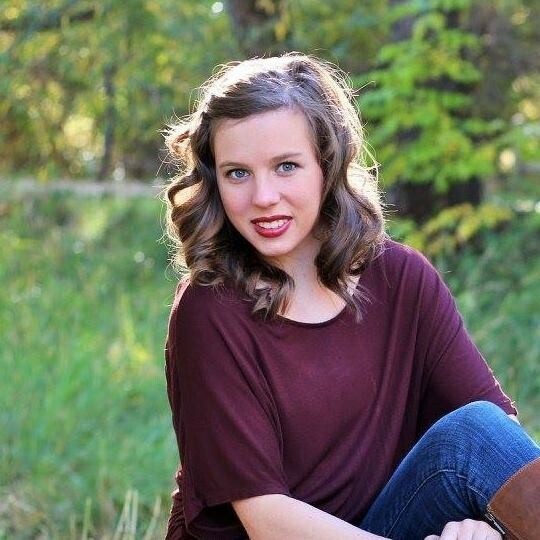 Within the last year, she has decided to pursue her career in dance further and enrolled in Colorado State University’s dance major program, where she currently attends. 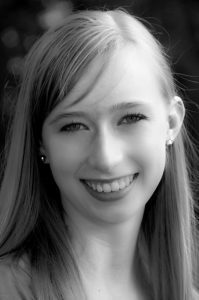 While her major is a ballet and modern focus, she has learned jazz, tap, hip hop, lyrical, Lindy, Salsa, Charleston, and Blues throughout her dance life. Through this program, she has had the opportunity to work with some wonderful instructors and attend multiple master classes. She one day hopes to reopen her dance studio to continue inspiring creativity in young minds. Lance Hardin is a native of Chicago, IL where he received his training from Larry Long at the Ruth Page Foundation School of Dance. He holds a Bachelor of Science Degree in Ballet from Indiana University, where he studied under the direction of Jean-Pierre Bonnefoux, Patricia McBride, Jacques Cesbron, and Violette Verdy. As a professional dancer, Mr. Hardin has danced with Pittsburgh Ballet Theatre, North Carolina Dance Theatre (currently Charlotte Ballet) , Chautauqua Ballet, Milwaukee Ballet, Ballet Nouveau Colorado, Boulder Ballet, Springfield Ballet Company, and the Yoko Kasai Ballet Studio located in Japan. Mr. Hardin has taught dance for the past 23 years and holds numerous choreographic credits including works for Boulder Ballet, James Sewell’s BalletWorks Project, The Denver Independent Choreographer’s Project, and Springfield Ballet Company. Mr. Hardin and his wife Amy Earnest have served as Co Dance Directors at The Myles Reif Performing Arts Center in Grand Rapids, MN since 2012. Melissa is a Seattle, Washington native where she received extensive training in all dance forms at Premiere Dance Center and Cornish College of the Arts. She performed locally for companies such as the Seattle Symphony, Club Cruz Control, Seattle’s television series, “The Big Night Out” and modeled for Paul Mitchell, to name a few. She then ventured out and was a ballet soloist in the production of Eve in LA as well as guest performed for Ricky Palomino’s contemporary company, Poetry in Motion, in Poland. 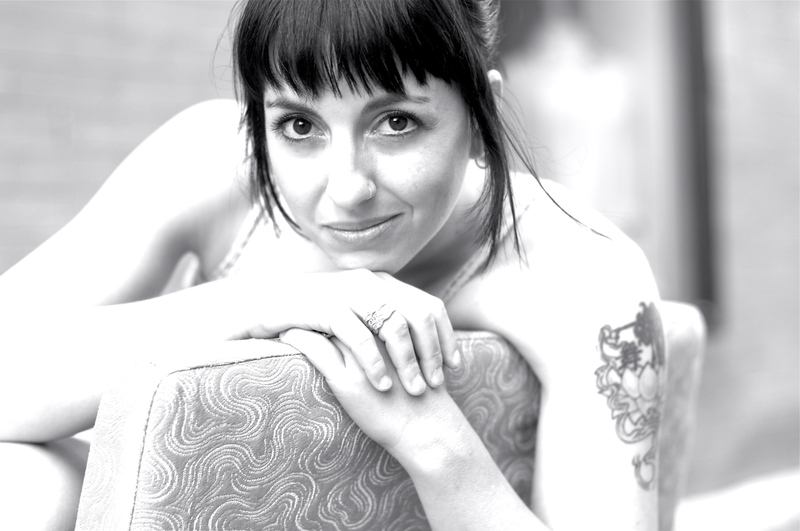 She began to explore her love for choreographing and has been recognized for her unique take on contemporary movement. Her choreography has been performed around the country and can be seen on such stations as the Bio Channel. 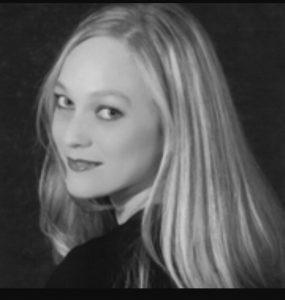 Melissa had the opportunity to move to New York where she assisted Derek Mitchell on So You Think You Can Dance as a contemporary artist, was an assistant choreographer for Suzy Minser for a number of in- production Broadway shows, and has had the privilege of working with the world renowned contemporary company Cedar Lake. She also assisted in the creation of Jacques d’Amboise’s tap program for his children’s dance center, The National Dance Institute or New York. Venturing across the country, Melissa ha had the opportunity to dance in Los Angeles, CA , where she worked for Natalie Gilmore and most recently Andrew Winghart. Knowing one of her true callings is to help inspire the next generation of dancer, she is a judge for both Celebrity Dance Competitions and Spotlight Dance Cup. She is also certified as a Vinyasa yoga instructor and Yoga Barre instructor, helping to advocate for a healthy lifestyle at any age and ability level. Autumn grew up in Orlando, FL where she performed with Orlando Ballet’s The Nutcracker, at the young age of 12 and danced at Walt Disney World. She performed with the Radio City Rockettes for 7 years and was extremely honored to be apart of such a prestigious, internationally known group. She was one of Radio City’s main Rockettes chosen to give interviews for radio, newspapers and television. Autumn has also danced for Tokyo Disneyland in Japan, Holland America Cruise Lines, Perichoresis Dance Company in NYC, the Olympic Game Opening Ceremony, Kia Motors and performed at several Universities in Africa. Her other experiences include work in film and television with musical groups such as Outkast and appearances on The Today Show, CNN, Waterboy, Rosewood, The Division, First Women Magazine and America’s Health Network. She is also a commercial voice over artist for radio. Along with her dance career, Autumn graduated from the University of Florida with a BS in Telecommunications and a Minor in Theatre. She then continued her education in NYC at The Kane School for Pilates and The School for Film and Television. Autumn has taught at The Joffery School of Ballet, The Orlando Ballet, The Rockette Dance Intensive, Project Dance NYC, Dance Masters of America, Fox Theatre’s Rising Stars, New York Backstage and at the Texas Dance Educators Association. She has been a high school dance team coach, Adjunct Professor at Brenau University and producer of Project Dance Atlanta for 4 years. She currently guest teaches, choreographs musicals, judges dance and musical theatre competitions and is a convention teacher with Celebration Talent. Michael Lasris has been teaching and choreographing in Northern Colorado for 9 years. Currently he serves as the Resident Choreographer at Midtown Arts Center and has choreographed such shows as Rock of Ages, 42nd Street, A Christmas Story (Henry Award nomination), and Miss Saigon (BWW Award–Best Choreography). Upcoming projects include: Performance Now’s Crazy For You (director/choreographer), Diva Bee Productions’ Roy Orbison Experience (director), and MAC’s My Fair Lady (Doolittle). 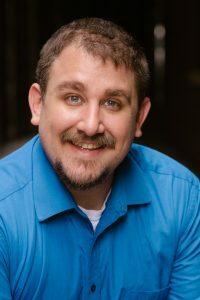 In addition to choreographing, Michael is the founder of the Academy at Midtown Arts Center and has been teaching tap and musical theatre lessons to students of all ages and skill levels. He is excited to rejoin the SWDC team after a short hiatus! Find him on Facebook: “Michael Lasris Studios”! Ashton Schmeekle is an amazing triple threat talent who has been working professionally in the entertainment world since the age of 12. Growing up in her mom’s dance studio, Ashton quickly mastered the art of performance, and with focused determination by the age of 17 had co-written and recorded two demo albums as a pop artist. She has danced on the Disney channel in a music video with Tiffany Evans for the Lion King 11 soundtrack, appeared on the CBS hit show “Dance Revolution,” plays Mariah on the current WB hit webisode “Downer’s Grove,” and has numerous performance credits as a pop artist. Ashton has danced on the stages of Wade Robson, Tabitha & Napolean D’umo, Dave Scott, Mia Michaels, Brian Friedman, Chantal Robson, and so many more. 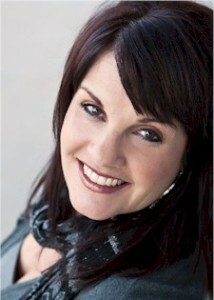 She has received top awards in performance and scholarships from every major dance convention on the circuit. 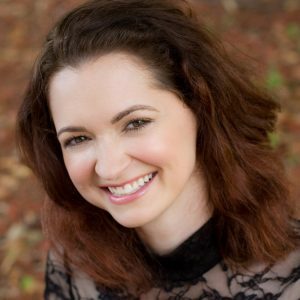 She has assisted at major dance conventions all over the country and has years of teaching experience from her mom’s studio in Colorado Springs. She also has runway and print modeling credits. Ashton is proficient in Jazz, Funky Jazz, Tap, Hip Hop, Contemporary, Lyrical, Ballet and Technique. She is well known for her upbeat and energetic teaching style for all ages.